So I have an announcement to make!!! My husband and I have some news that I have been hiding from all of you for about 6 weeks now. 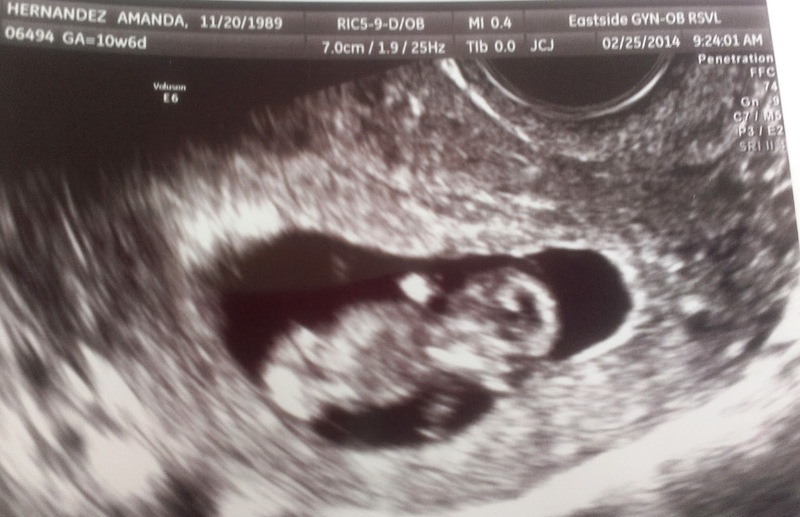 Baby Hernandez- coming September 2014!!!! Yeah, Congrats to both of you! 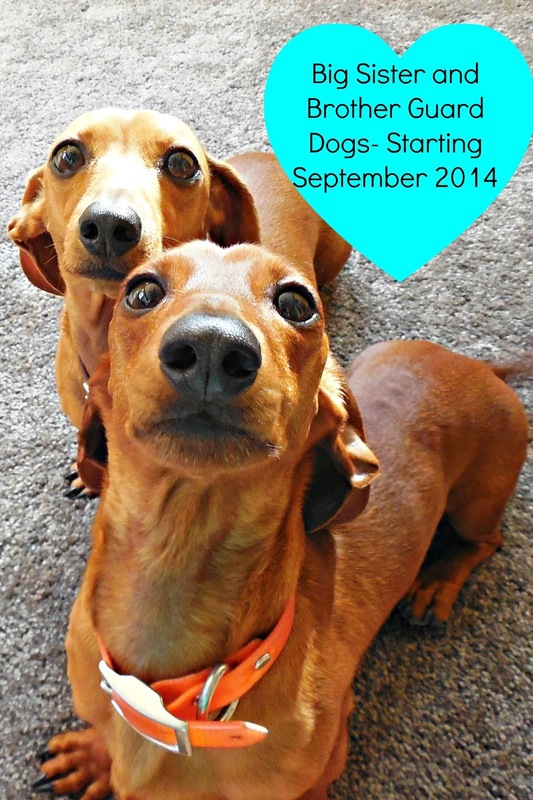 Congratulations Amanda...and the doggie announcement is extremely cute! Thank you! I think that they look so tough in that picture! Yay!!! Congrats! I actually saw you mention on another blog that we both follow and I have been holding my tongue to congratulate you, lol! So Exciting!!!! Haha that's funny! Thank you! Thanks so much everyone! Troy and I are very excited. Stay tuned for a post about symptoms, pregnancy nutrition, food aversions, how we found out, how we told our families, etc. Congratulations!!! That is so wonderful and exciting! Congratulations! You are going to enjoy this journey! Congratulations on the great news,that baby is lucky to have such good guard sis and bro dogs.